So what were you doing when you were 17 years old? Or if you are younger than 17, what are your plans? 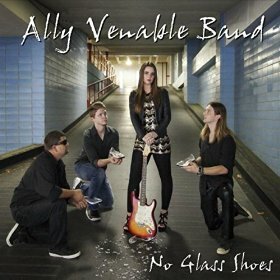 Houston based, 17 year old Ally Venable is a Blues guitarist/vocalist who fronts her own band and has just released her first album titled No Glass Shoes. Venable plays an aggressive form of modern day electric blues. She wrote 6 of the 8 tracks, which give her room to improvise and stretch out a bit. As a vocalist, she is mature beyond her years and has a powerful voice that is made for a traditional blues sound. In some ways, she is a work in progress but if No Glass Shoes is any indication, she shows a lot of promise. 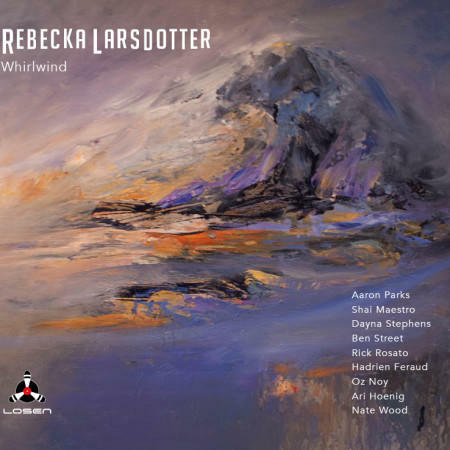 Rebecka Larsdotter was born in Sweden, currently lives in New York, and has released her latest album on the Norwegian based Losen Record Label. Whirlwind is a change of direction for Larsdotter. Her previous release, Feathers And Concrete, was a funk-driven fusion album. Now she has a smoother and brighter sound as she explores the connections between jazz and folk music. Rebecka Larsdotter has produced a shiny and optimistic album of music. Just right for a breezy summer afternoon. Focus is a Dutch band formed in 1969 by vocalist/keyboardist/flute player Thijs Van Leer and featuring guitarist extraordinaire Jan Akkerman. 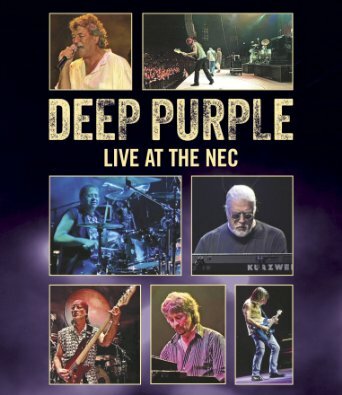 They are a progressive rock band that takes the road less traveled by making use of odd rhythms and the use Van Leer’s flute as a Dominant instrument. They gained their greatest commercial success and fame during the first half of the 1970’s. The band disbanded in 1978 but a number of reunions led to their reformation during 2002. 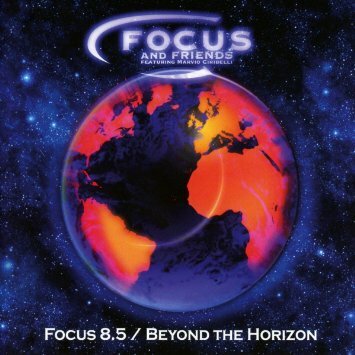 Focus 8, released in 2002, was the first release of this new phase of their career. 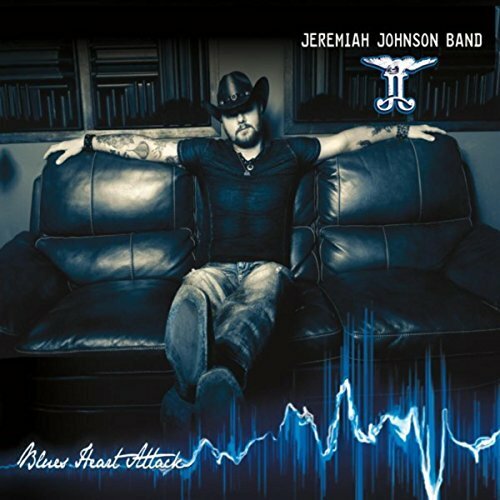 Three more studio albums have followed but their new release, Focus 8.5, was recorded between their eighth and ninth studio albums, hence the 8.5 title. During the 2005, Focus was touring in South America and all the tracks were recorded between concerts. Even though the tracks have lain dormant for over a decade, they are not throw-a-ways. 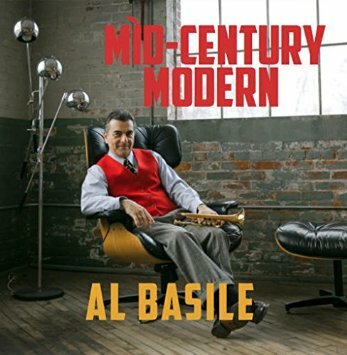 All are original composition by the band members and producer/musician Marvio Ciribelli. It is the South American connection that defines the album and music. They make use of a number of local musicians who fuse traditional Latin rhythms with their progressive rock sound. This is particularly true for drummer Marcio Bahia who joins band member Pierre Van Der Kinden to create a depth of layers to the percussion. It all adds up to a very different, yet satisfying, progressive rock album. “Focus Zero,” at over ten minutes, takes a classic approach with dashes of improvisation layered over the melody and rhythm section. “Surrexit Christus” and “Millennium,” with two drummers, explore a number of rhythms. “Rock 5” is a rhythmic orchestral piece. “Talking Rhythms” is only drummers Van Der Linden and Bahia going at it. If you are a fan of Focus, this will be a treat. If you have not been exposed to their sound, this album will be an adventure.